Business cards are cards having information about you individual or about your company. These are formally used in sharing introductions or information. It includes the name of a related person, or business affiliations and all the contact information like a street address, email address, contact number etc. These business cards are the essential tools for every businessman and it has no substitute. 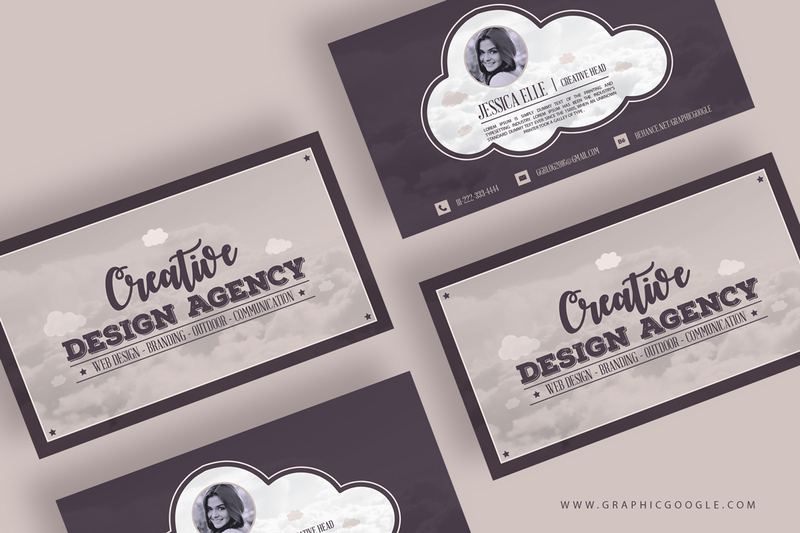 Now we are sharing with you Free Creative Design Agency Vintage Business Card Template that will definitely furnished your personality and your business. 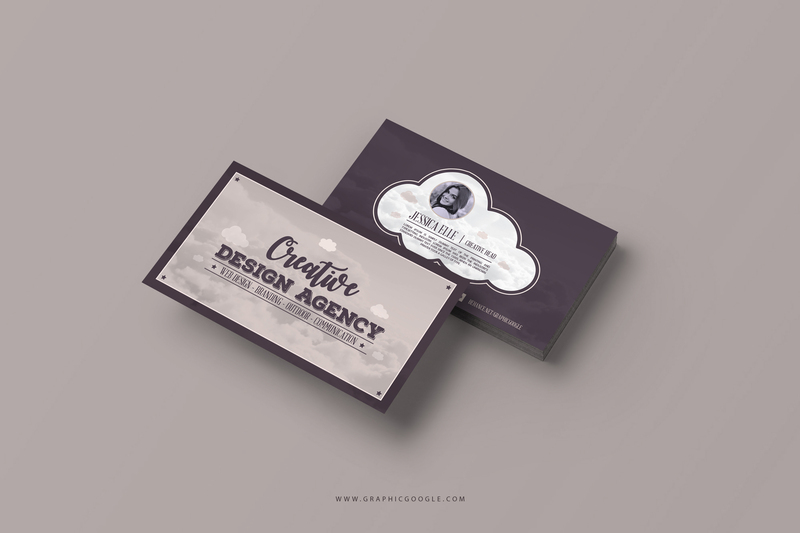 These business card is designed according to the current techniques and with a lot of brilliant concepts. 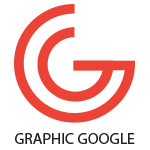 We will try our best to continuously provide you the best graphics. Keep loving our designs and don’t forget to watch our graphics and blog daily.